Soccer is a great game to watch and the 2015 FIFA Wolrd Cup has plenty of beauty and variety on the field. Here is a list of the Top 10 Hottest Women playing from 24 countries. Natalie Vinti (born January 2, 1988) is a Mexican-American soccer player from San Diego, California. She was a defender for the University of San Diego women’s soccer team and the Mexico women’s national football team. Anouk Hoogendijk (born 6 May 1985) is a Dutch soccer player for the Dutch national team as a midfielder or defender, currently playing for Ajax. Ana-Maria Crnogorčević (born 3 October 1990) is a Swiss footballer of Croat descent. She plays as a striker for FFC Frankfurt in the Frauen Bundesliga and represents the Switzerland women’s national football team. Crnogorčević is considered one of Switzerland’s most talented female footballers. Sydney Leroux (born May 7, 1990) is a Canadian born American professional soccer player and Olympic gold medalist. she currently plays for the Western New York Flash in the National Women’s Soccer League (NWSL). After representing Canada at various youth levels, she chose to play for the United States women’s national under-20 soccer team starting in 2008 and later began playing for the U.S. senior national team in 2012. 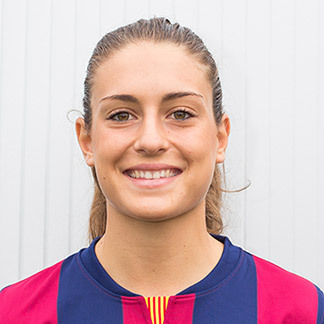 Alexia Putellas (born 4 February 1994) is a Spanish footballer, currently playing in Spain’s Primera División for FC Barcelona. Julie Johnston (born April 6, 1992) is an American soccer defender who plays for the Chicago Red Stars and the United States women’s national soccer team. She was captain of the United States under-20 women’s national soccer team that won the 2012 FIFA U-20 Women’s World Cup. 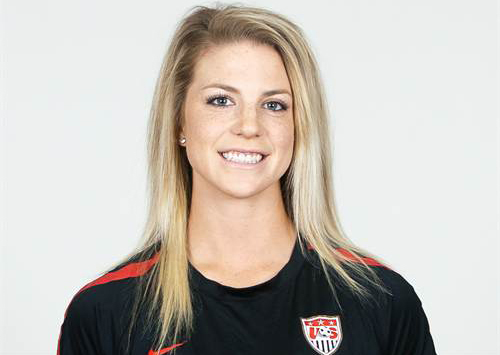 Lauren Sesselmann (born August 14, 1983) is an American-born Canadian soccer defender, former forward and Olympic bronze medalist who currently plays for Houston Dash. She is a member of the Canadian national team, trainer, producer and host of a Fitness DVD program. 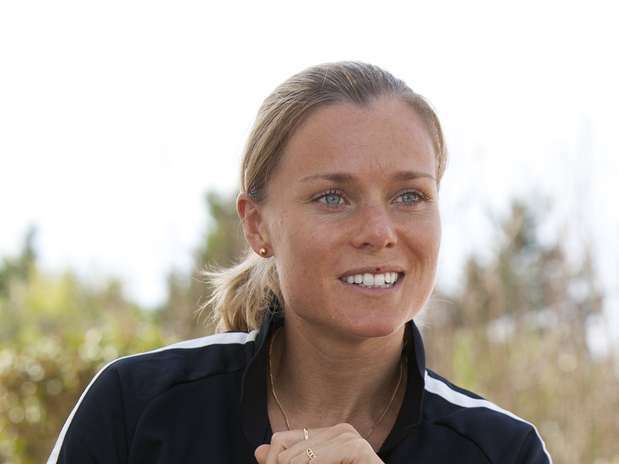 Sara Thunebro (born 26 April 1979) is a Swedish football defender who plays for Damallsvenskan club Eskilstuna United DFF and the Swedish women’s national team. Laure Boulleau (born 22 October 1986) is a French football player who currently plays for French club Paris Saint-Germain. Bolleau primarily plays as a defender and is a member of the France women’s national football team. Alex Morgan,(born July 2, 1989) is an American soccer player and Olympic gold medalist. She is a forward for the Portland Thorns FC and plays for the United States woman’s National team. At age 22, she was the youngest player on the national team at the 2011 FIFA Women’s World Cup. She was named U.S. Soccer Female Athlete of the Year and was a FIFA World Player of the Year finalist.